The hot water service is the quiet heart of every home – reliably delivering hot water on demand. That is of course… until it fails. If you have woken to a cold shower and have already checked that the power and pilot light are working, then call us – as you have an issue. Hot water services are designed to be very robust and worry free – so if they stop working, then there will be something wrong. If you see any water spraying from the unit – take care, as it may be hot! The experienced plumbers at Xceptional Plumbing will be able to quickly establish the fault and provide you options for either a repair or replacement. If a hot water service repair is possible, then this will be completed on the spot – subject to the availability of parts. If a hot water service replacement unit is required, then we can provide guidance on the best type of unit for your needs – with a wide range of model and price ranges to choose from. We have strong relations with a number of suppliers, so we can normally have it installed and operating within 24 hours. Regardless of what the problem is, delaying a call out may do further damage – with either water damage or further damage to the unit. 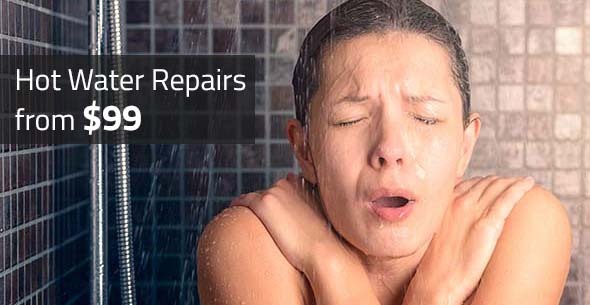 So, if your hot water service is giving you the cold shoulder – contact us now!